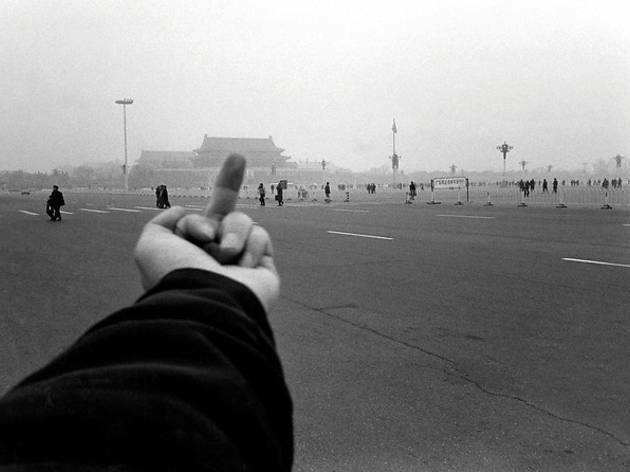 Chinese visual artist Ai Weiwei, known for his pertinent critique of society, brings his hard-hitting photos and video installations to Paris’s Jeu de Paume for his first ever retrospective on French soil. 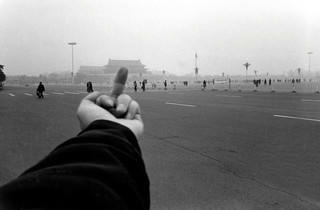 Weiwei’s style is eclectic, passing from violent urban landscapes of Beijing to poetic landscape scenery in the flick of a shutter. Since his return to Beijing after a spell in New York, the artist has obsessively documented everyday social realities in China – urban transformation, the search for earthquake victims and notably the ransacking of his Shanghai Studio - posting his images (many of which were taken with a mobile phone) into blogs and twitter. This form of expression – ‘political activism’ as far as the Chinese authorities are concerned - earned Weiwei a three-month spell in prison last year and he is still banned from leaving the country.